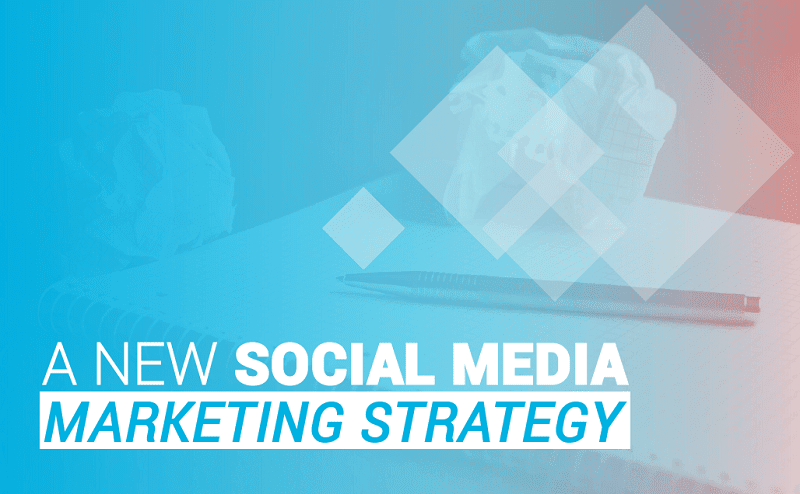 An organized marketing strategy with clear objectives can go a long way toward social media success. With that in mind, the folks at Shark Communications have created a simplified organizational infographic around four key categories — i.e: ATTRACT > ENGAGE > CONVERT > MONITOR. Think of it as a strategic brief that can help you gain a better perspective on social media marketing and help you build a more socially optimized business in the coming year.